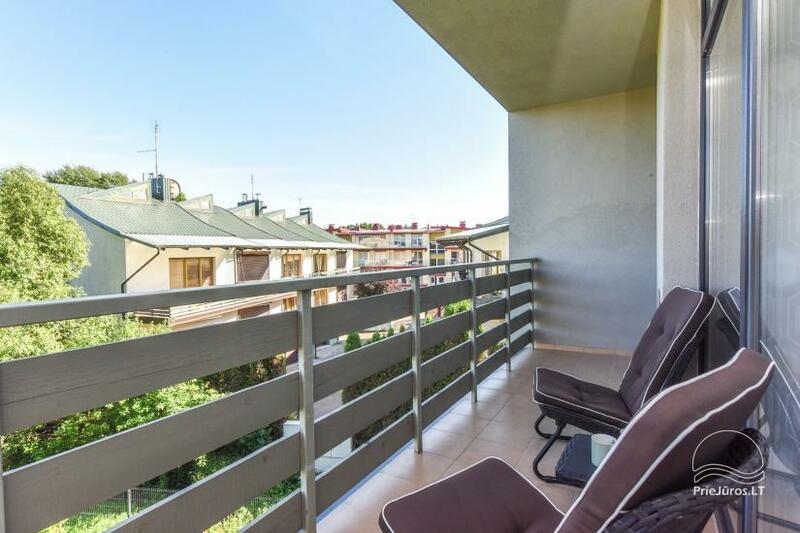 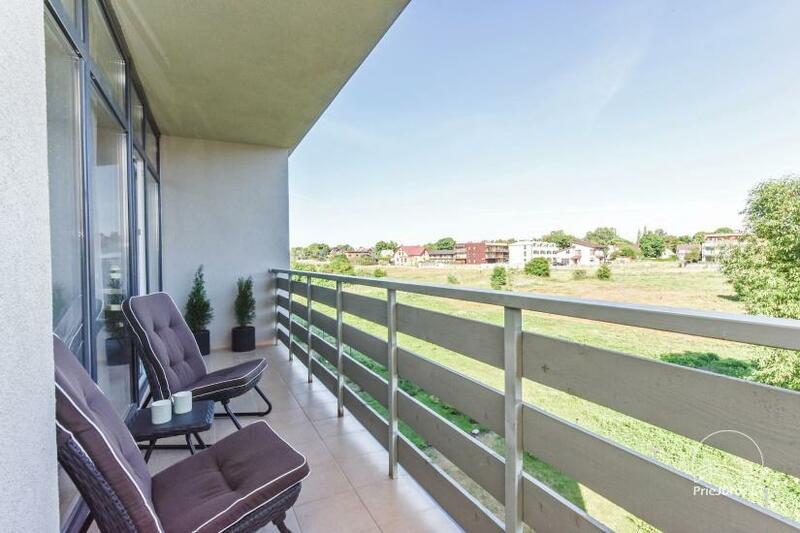 New luxury two-bedroom apartment in Palanga "Marko apartamentai"
Modern, spacious 68 m2 apartment for your comfortable vacation in Palanga, about 500 meters from the sea beach. 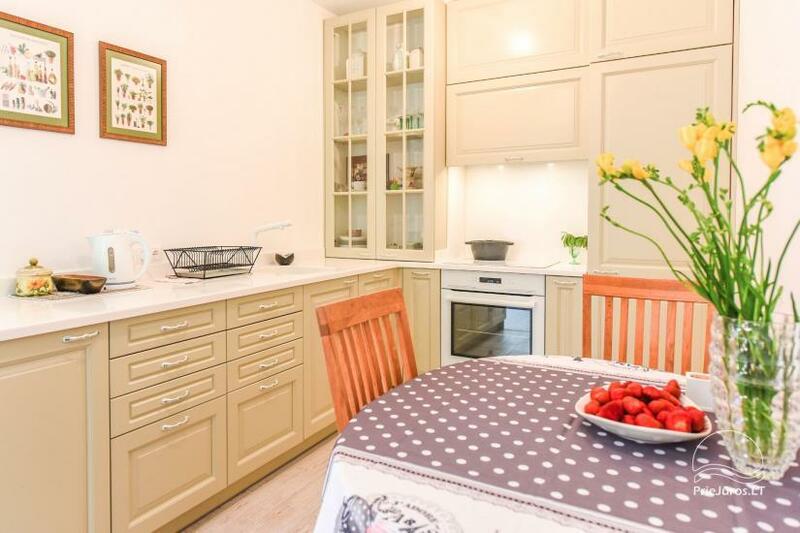 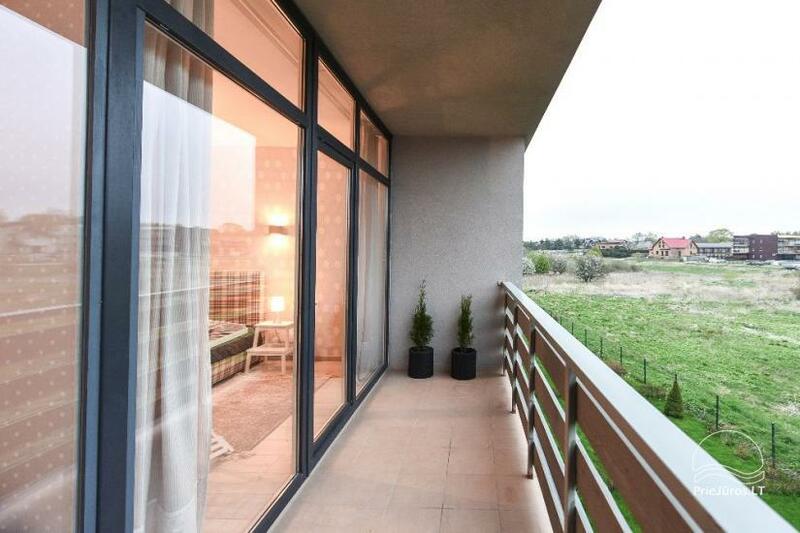 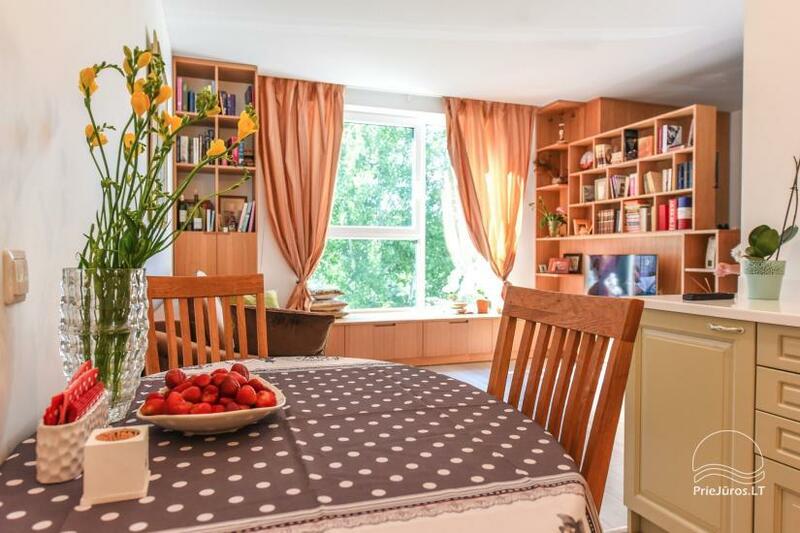 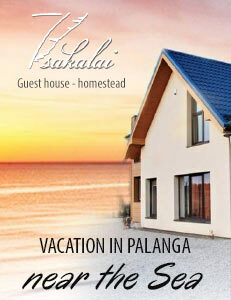 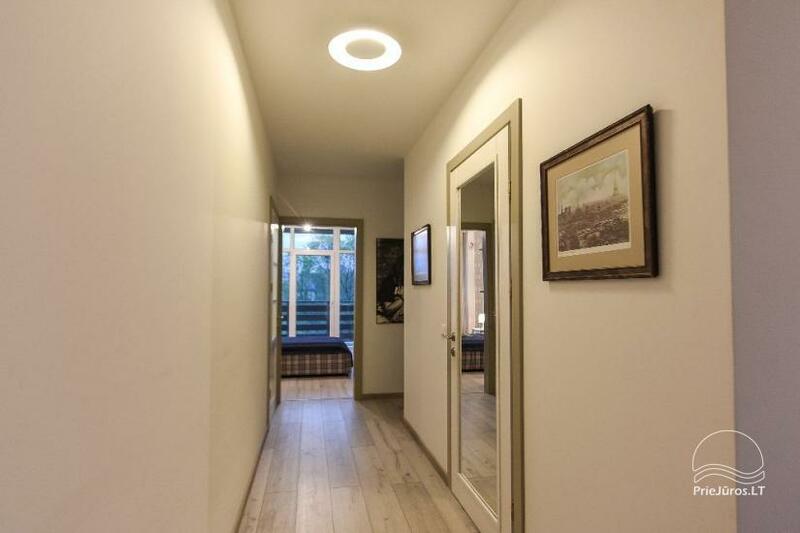 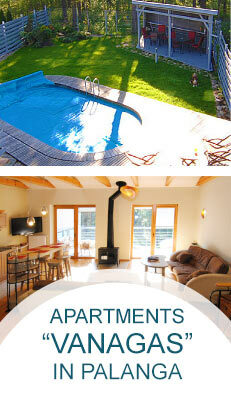  The apartment is located in a new, peaceful area of Palanga near the sea and Palanga center. 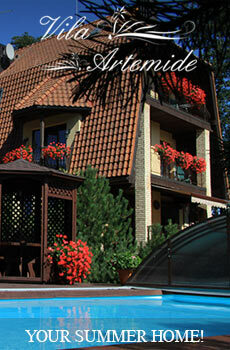 Parking space near the house.